I read an article in a local magazine this morning titled "Getting a Proper Home Inspection is Critical" and I thought I would write a blog based on the points and comments the author had in the magazine article. In the article the author started his article by stating it is a seller's market but cautioned not to forget about common sense. He went on to comment that "a lot of agents are suggesting putting in an offer without any conditions". Other comments made were 'you need to go in with a safety net" and "kind of crazy to consider an offer without the home inspection condition"
I understand his point of purchasing a house wisely. 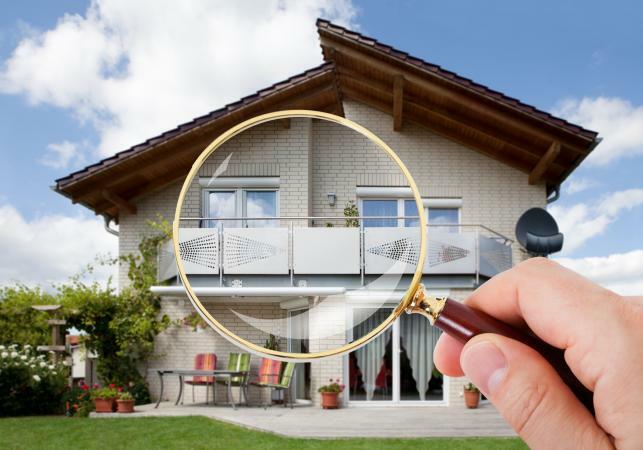 A home inspection is something that needs to be completed before purchasing a home. What I disagree with the author is the timing of the inspection. In a Seller's market the author is advising to have a condition on Home Inspection in an offer. Sometimes this is the kiss of death of an offer. Think about it. You have your house listed at $300000 and you are looking at three offers. One is cash, no conditions $350000, the other is $3500000 with Financing, home inspection and insurance and the other is also $3500000 just home inspection. Which one would you take as a seller? What I suggest is to do a home inspection BEFORE an offer is placed. In a Sellers market you must do your due diligence before the offer so you have a chance at the property. This way as the author has stated you are not going in "blindfolded". If you identify a property you would like to place an offer on, request to the Seller through their Realtor to have two hours to complete an inspection. The Seller wants as many "clean" offers as possible and if they are not hiding anything the request will most likely be granted. One thing we both agree on is to find an insured and licence inspector. The industry is unregulated so my 8 year old daughter can become a home inspector next week without question if she wanted to.